Nimbus Rims are designed and purpose built to withstand the unique demands of urban and off-road unicyclists. 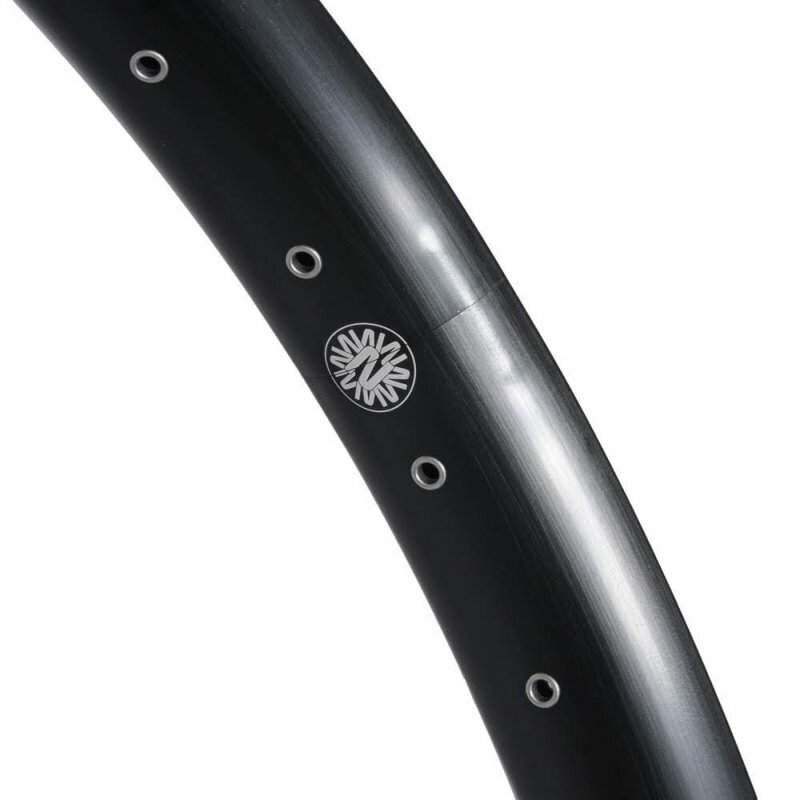 A 55mm wide double-wall construction features tubeless compatible & 36 spoke eyelet positions to allow for reduced weight while maintaining maximum strength. 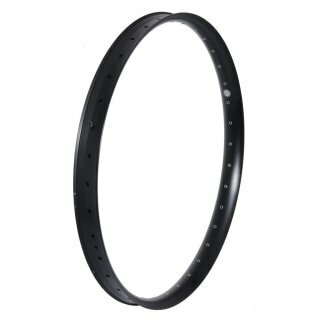 This rim comes without a braking surface! Valve hole will not fit for Schrader Valve! Tire and rim needs the same ETRTO value! 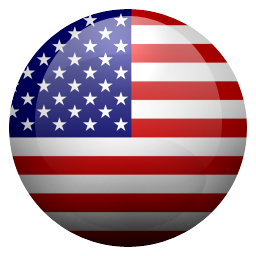 The second ETRTO number of a tire (e.g. 57-406) is the tire inside diameter / rim diameter. 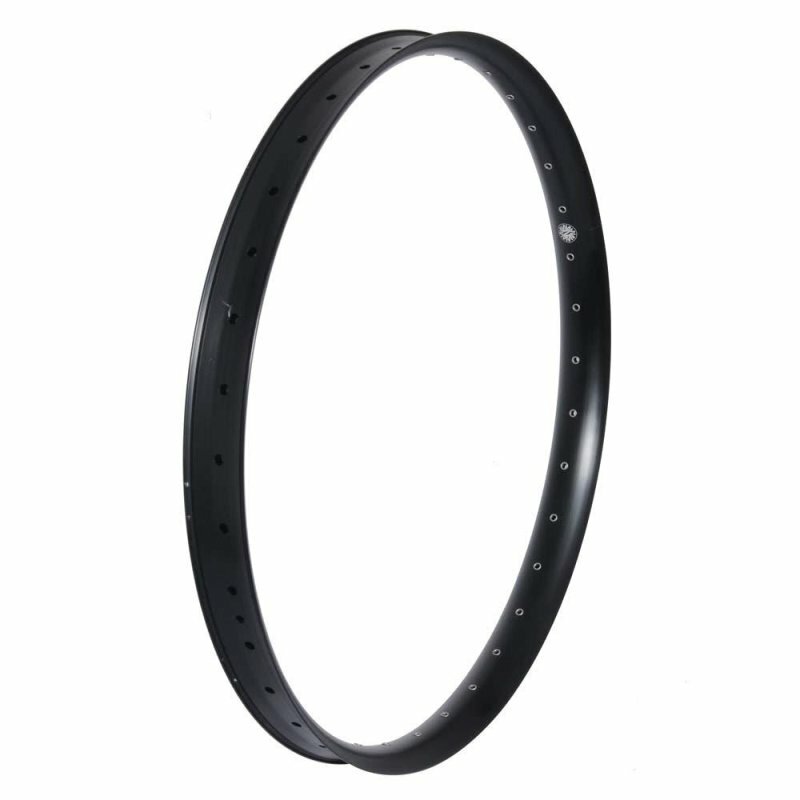 A tire with ETRTO 57-406 fits a rim with ETRTO 406mm.